Ready to reimagine your landscape? Start with a plan! 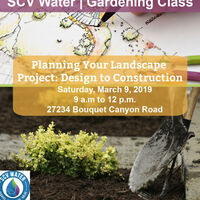 Learn the components you need to develop a project scope, create your own landscape design and budget.